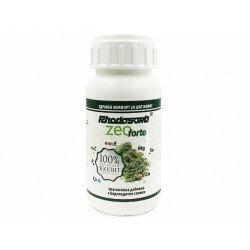 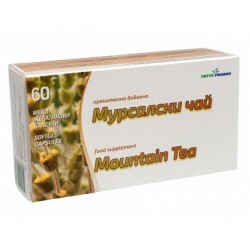 Wide variety of nutritional supplements that take care of the overall health of a person in Zdravnitza - online store. 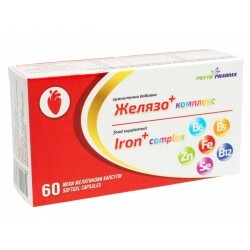 Wide selection of vitamins and minerals in capsules and syrups form in Health store "Zdravnitza". 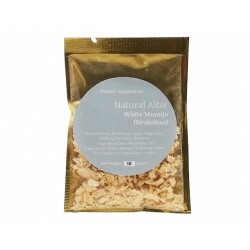 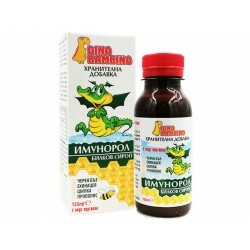 Wide selection of food additives of natural origin to maintain and strengthen the immune system in Zdravnitza - Bulgarian, healthy online shop. 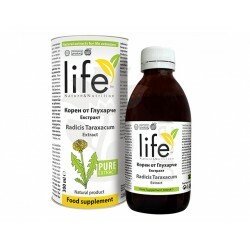 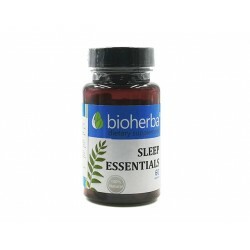 A wide selection of nutritional supplements natural basis that support heart health and regulate blood pressure. 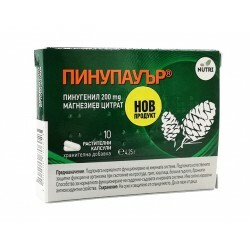 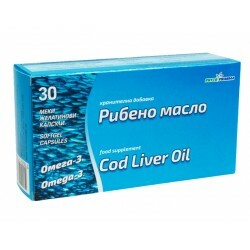 Wide selection of food supplements of natural origin in problems with liver and bile in online health store "Zdravnitza". 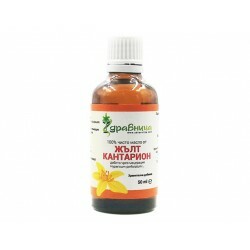 A wide selection of nutritional supplements to help with diabetes and blood sugar regulation in Zdravnitza - Bulgarian, healthy online shop. 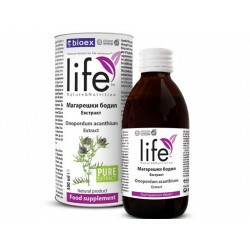 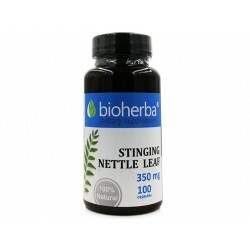 A wide selection of nutritional supplements natural basis that maintain and restore the health and elasticity of joints. 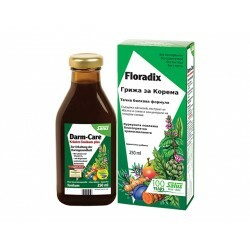 Wide selection of food supplements of natural origin to combat parasites and toxins in the body - online health store "Zdravnitza". 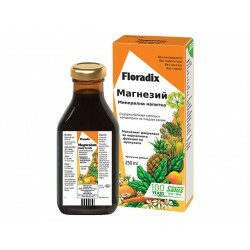 Usneo - herbal tincture works favorably to the functions of the immune system, the normal functioning of the respiratory system and the urinary tract. 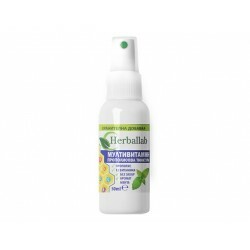 Onopordum acanthium extract is rich in flavonoids and especially in silymarin - a strong anti-toxic agent that helps detoxify the body. Floradix Healthy Joints is a liquid formula of calcium, magnesium, zinc and vitamin D. Contains herbal extracts and fruit juice concentrates. 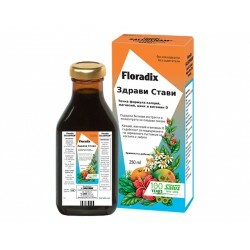 Floradix Heart Protection is a unique. 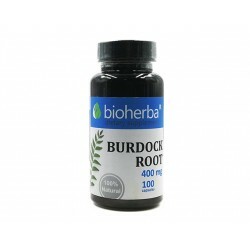 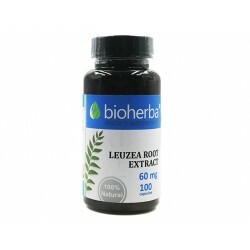 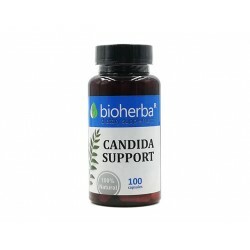 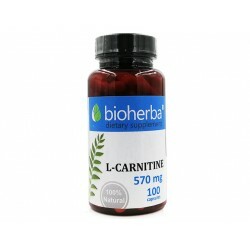 Contains substances that care for heart, blood vessels and blood purification. 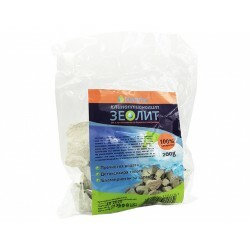 Water filters of 100% high quality natural zeolite that has undergone three-stage activation. 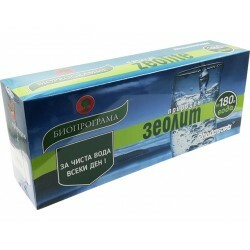 They ionise and purify water naturally. 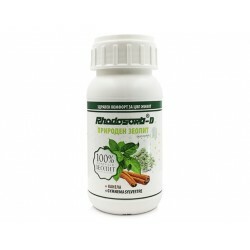 Rhodosorb-D is a powerful antioxidant that stimulates the immune system, regulates digestion processes and normalizes blood glucose levels in the body. 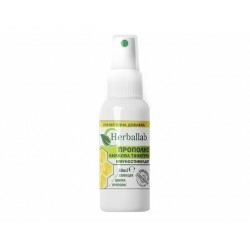 Nutritional supplement with propolis and 12 vitamins that participate in the metabolism and contribute to the normal function of the immune system. 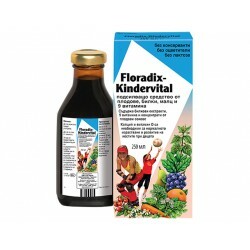 Kids Immunostimulant with propolis, echinacea and elderberry with immunostimulatory effect, contributes to the normal function of the immune system. 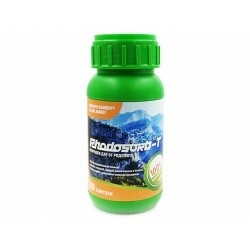 Nutritional supplement for children with multivitamins. 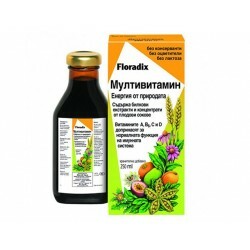 Contains a child-important combination of 12 vitamins. 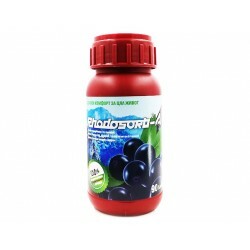 Immunorol syrup contains propolis and herbal extracts of elderberry, echinacea and rosehip, which contributes to the normal function of the immune system. 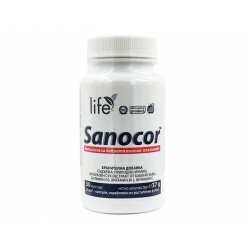 Sanocor increases bone density, promotes faster healing of broken bones, has a beneficial effect on joint-arthritic pain, etc. 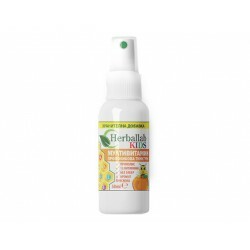 Strengthening agent made from fruits, herbs, malt and 9 vitamins - rich in calcium, vitamins and minerals - an ideal nutritional supplement for children. Floradix Multivitamin is a nutritional supplement that contains herbal extracts and concentrated fruit juices. 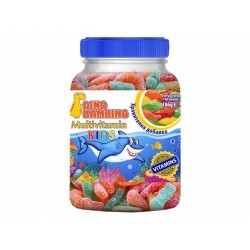 Suitable for children and adults. 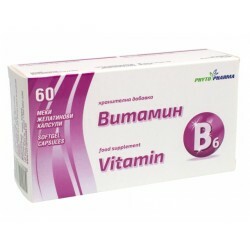 Vitamin B6 contributes to normal energy-yielding metabolism protein and glycogen metabolism, supports the nervous system, etc. 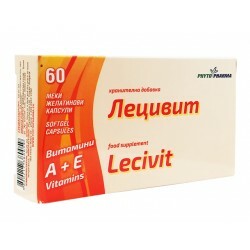 Lecivit is used as an aid that supports the normal activity of the immune system, favours normal vision, helps protect cells from oxidative stress.